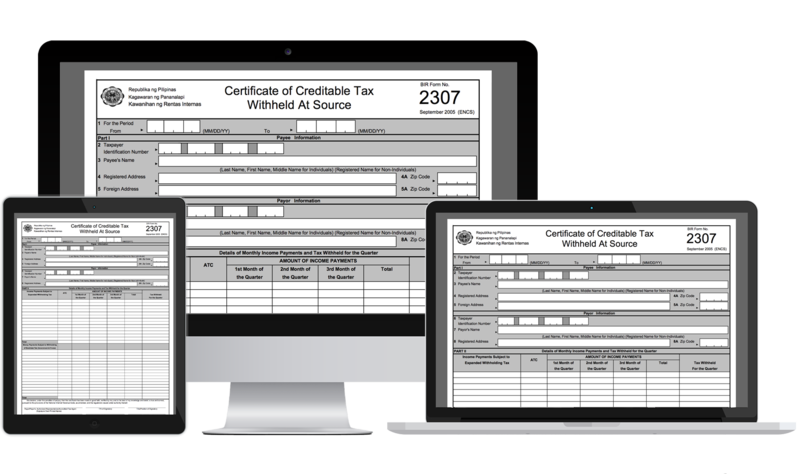 This needs to be submitted by the payee-recipient as an attachment to a filed return based on the specific period, and contains a summary of data such as gross sales/receipts and tax credits from all 2307 certificates as issued by the payor. Also, individuals claiming refund or applying creditable tax withheld at source against the tax due with not more than 10 withholding agents-payor of income payment per return. SAWTs needs to be submitted along with forms 1700, 1701Q, 1701, 1702Q, 1702, 2550M, 2550Q, 2551M and 2553. To get started, you may visit this article from our Help Centre, for you to learn the step by step process in filing this return.